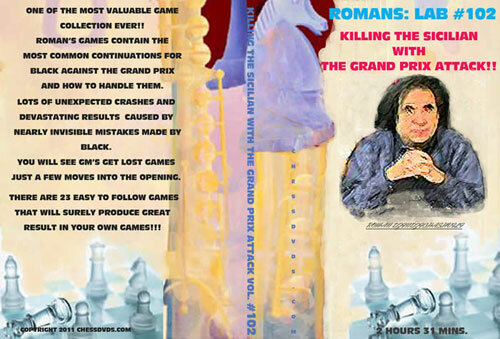 Giuoco Piano and Two Knights Defence, are probably the most and the best explored openings in Chess theory. Not much has been changed in those openings in past 30-40 years. 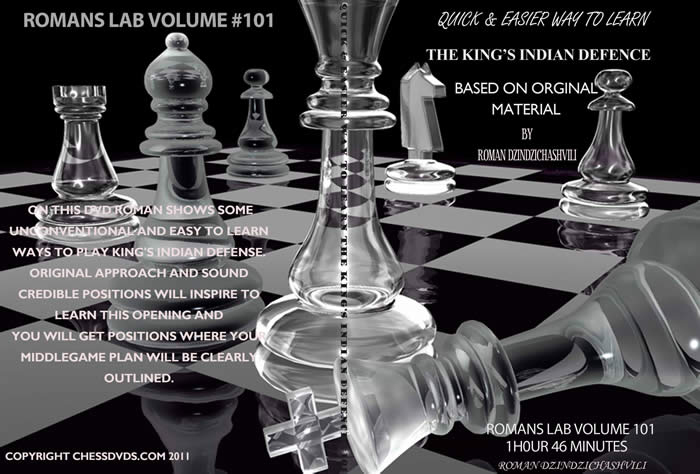 With the help of Rybka , Roman injects new life in those ancient openings giving some original approach understanding of initiative and sacrifice of a pawn. In first case white sacrifices pawn that was never been taken seriously and proves to get more than sufficient compensation and in the second case taking pawn that was always known as a bad idea and proving that white has an advantage! 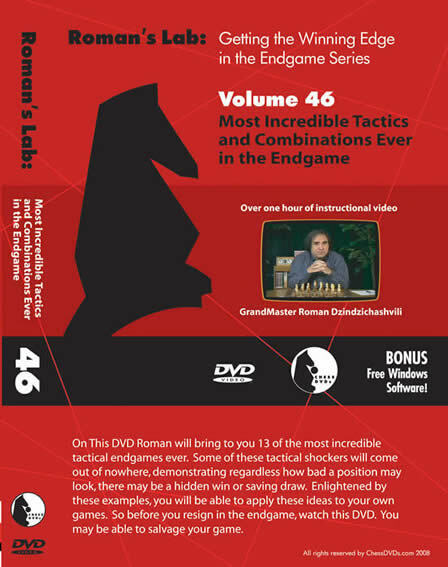 Interesting and controversial DVD based on deep analysis by Rybka and Roman. If you wish to return a Computer Software or DVD title that is eligible for return (as defined above), please refer to the Item Returns - All Other Itemson our Return Policy page.